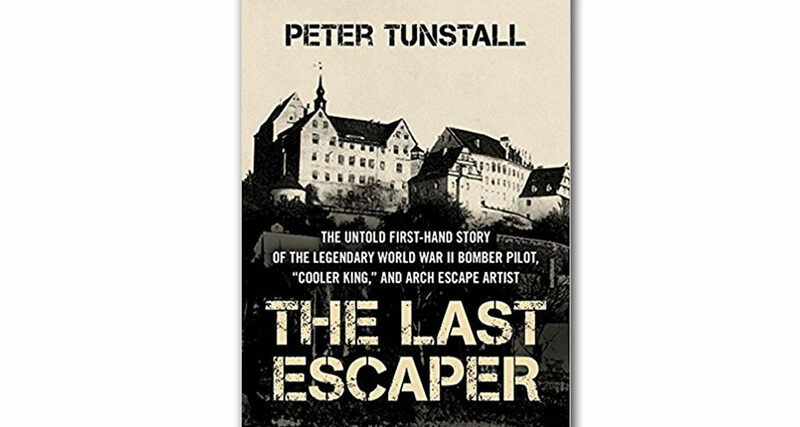 I found The Last Escaper: The Untold First-Hand Story of the Legendary World War II Bomber Pilot, ‘Cooler King’ and Arch Escape Artist by Peter Tunstall and instantly fell in love with the book. Listening to the tales of this Royal Air Force (RAF) pilot’s many escape attempts and regular hi-jinx, I instantly thought of the old TV series, Hogan’s Heroes. This book is written not about the horrors of the POW camp but instead takes a lighthearted look at the duty of a prisoner of war to try to escape at every opportunity and to generally be a bother to his captors. Tunstall was just that. The escape attempts are daring, ingenious and sometimes a bit foolhardy, but Tunstall and fellow prisoners weren’t about to give up no matter how many failures. I’m sure that many of their actual techniques and attempts were the inspiration for a hundred different escape scenes in a host of movies. It is early in the year, but this book is easily the best one I have read in 2018 and likely one of the best in the previous couple of years. 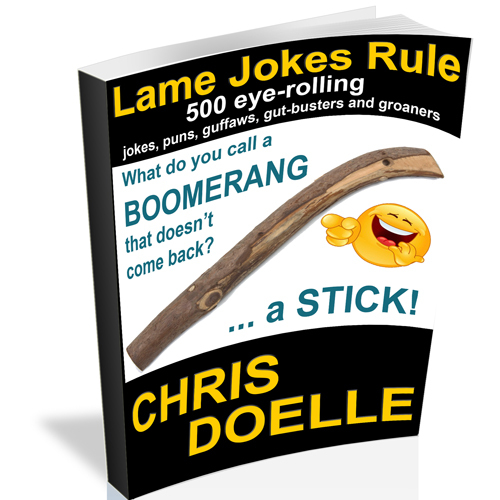 I have to add that I listened to the audiobook version and being read in a smart English accent by John Lee, makes it all that much better. The idioms and sayings sound so much better in the Queen’s English.